For over 60 years, Landmark has been earning clients’ trust by being truly useful to them – consistently delivering superior service based on deep industry knowledge, valuable insight, technical skills, personal attention, responsiveness, significant partner involvement and in-depth knowledge of your business. Our long-standing relationships with our clients are true testaments to our role as a trusted business partner. Our professionals understand the fast-paced and ever-changing environment in which our clients’ businesses operate. It requires experienced people capable of providing both sound accounting and business advice. 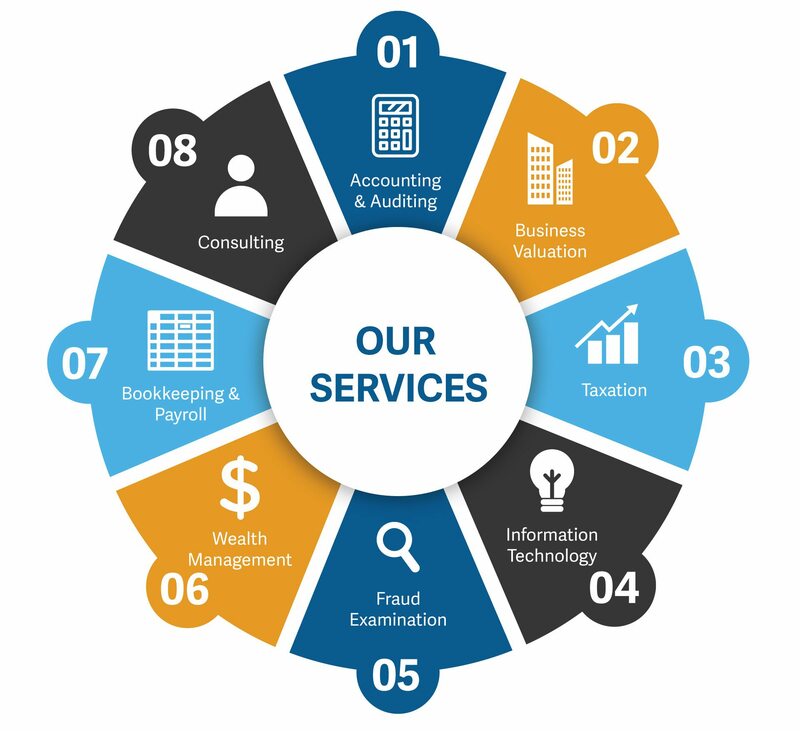 Whether your needs are tax, audit or advisory assistance, Landmark has the skill set to help your business remain competitive. It comes down to the PEOPLE and the CULTURE that we have built. I could do accounting anywhere, but what makes Landmark different is the people and the REAL RELATIONSHIPS. Landmark’s unique approach is illustrated by our service model, which integrates and successfully aligns your professional and personal financial situations. While most CPA firms focus their attention solely on the “compliance and reporting” aspects of their clients’ organizations, we specialize in a much broader range of services to enhance your full financial well-being. We provide a 360-degree financial perspective that leads to better results. 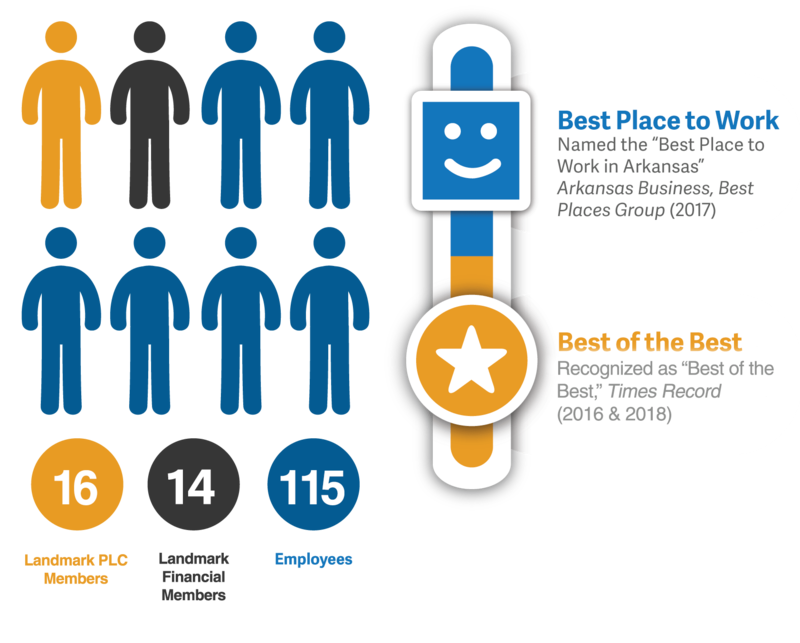 Our broad range of services rival those of much larger regional and national firms, but the seamless integration of these services and personal attention differentiates Landmark from the competition. Our team is dedicated to providing clients with flexible, cost-effective solutions defined by a personal, hands-on approach.